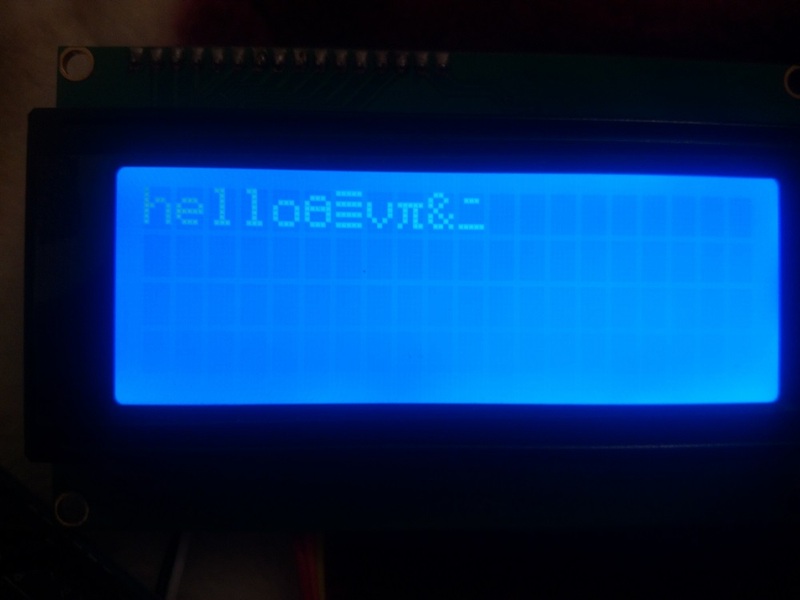 I have connected the LCD by the 3 wire method using the LiquidCrystal595 library+74HC595 register shift; sometimes "hello world" is displayed but other times the LCD displays weird characters. How to solve this problem? Browse other questions tagged arduino-uno i2c lcd or ask your own question.